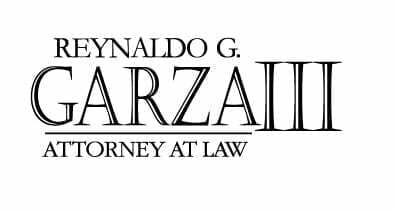 Reynaldo G. (Trey) Garza III is an attorney in Brownsville, Texas specializing in criminal, family, and immigration law. He is the third generation Reynaldo G. Garza to represent clients in the Rio Grande Valley, following in the footsteps of his father and grandfather. 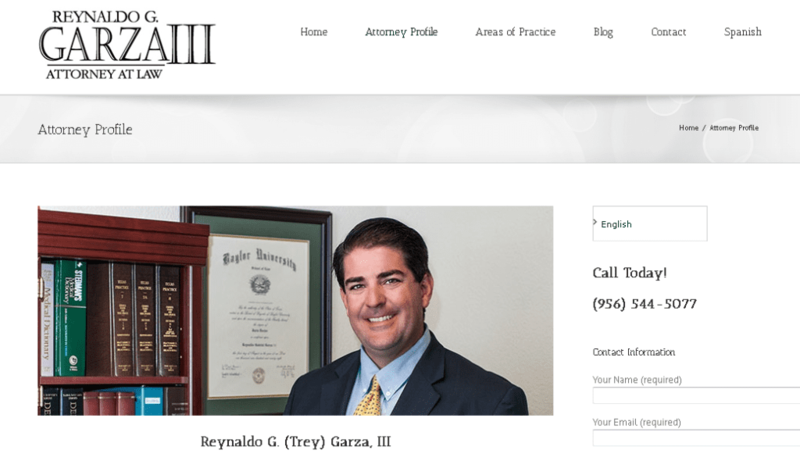 His website needed updating for modern mobile platform usage – and it all needed to be in Spanish as well to better serve his area clientele. 1st Page Ranking Within 1st Month! Bilingual Website To Better Serve Clients!